– July 2014 – Electric vehicles are our fastest-growing alternative to oil-derived gasoline. Solar panels are our fastest-growing alternative to coal-powered electricity. They’re both getting less expensive and more effective, driving our clean-energy revolution. And there’s new evidence that these two great tastes can taste particularly great together, transforming how we consume and produce power in ways that will accelerate that green revolution. Read the article by TIME Magazine here. 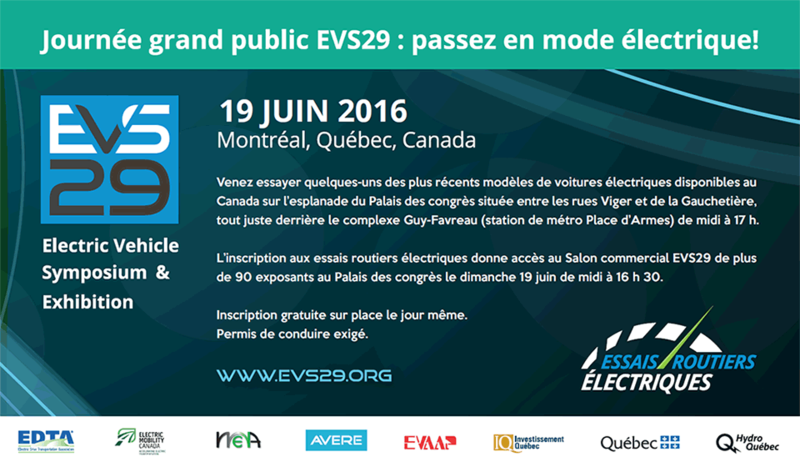 V2G and V2H is a topic widely discussed during our Annual Conference and Trade Show, EV2014VÉ, in Vancouver, BC, Oct. 28-30, 2014.